Discover how to use established story conventions and plot devices to get inspired, plan your story, and market your book. Do you have trouble coming up with story ideas? Browse 60+ tropes with definitions and examples you can use to find a marketable concept and get writing fast. Do you struggle with plotting your book? Use tropes to come up with characters and story situations that will excite and delight your readers. Do you hate writing blurbs? Imagine having ideas for your book description before you even start writing your book. It’s time to stop writing M/M and gay romance the hard way. Join the thousands of authors who are already using tropes to streamline their writing processes, get and keep readers, and sell more books. 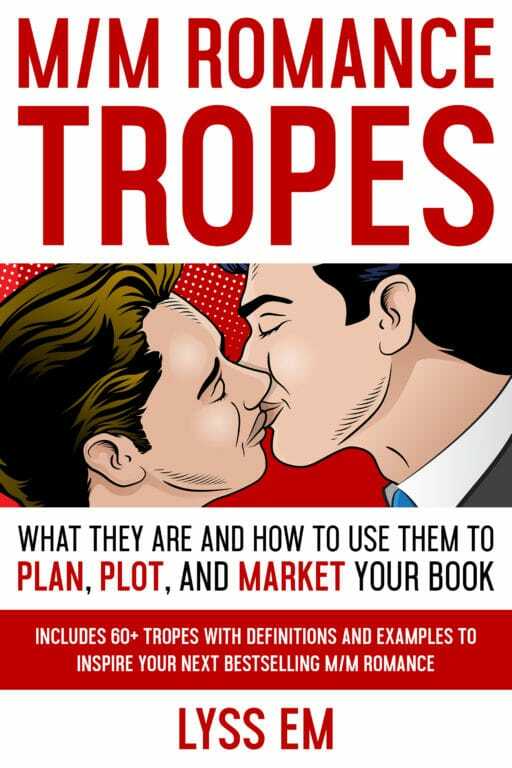 Buy this invaluable guide to M/M romance tropes today!